Looking for a game with dazzling graphics and classic arcade excitement? 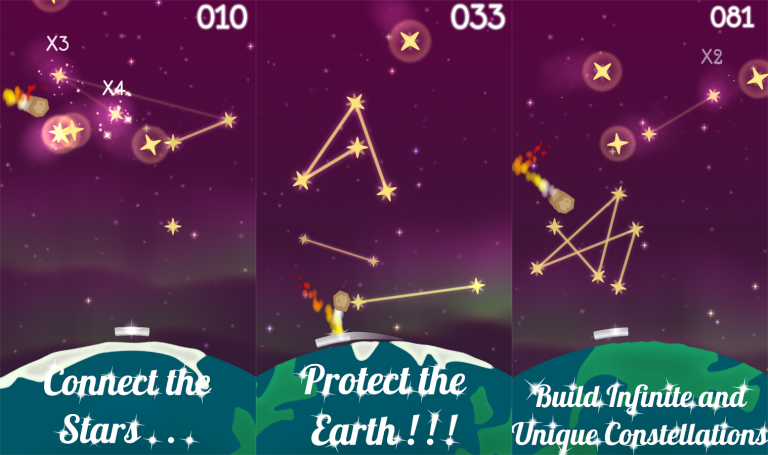 Then connect the stars and protect your planet in Seeing Stars! No pay-to-win schemes. No viral gimmicks. Just timeless fun that will test out your skills.